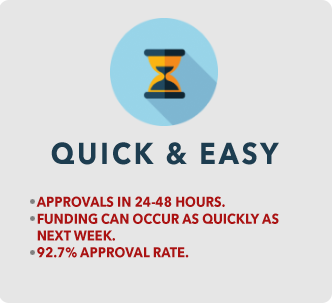 If you own a chain of, or even just one convenience store, you want to make sure your customers can shop there easily and that they will be encouraged to spend as much as possible. 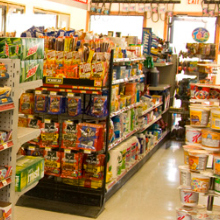 Most items in a convenience store are small and inexpensive so the only way to have a healthy profit margin is to ensure that customers are buying as many of those items as possible. 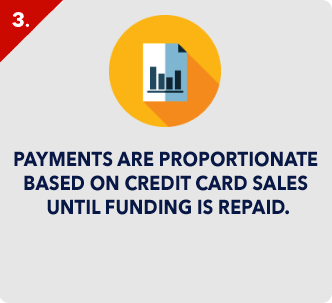 Impulse buys and discretionary spending are important for convenience stores, and these will be more likely if you don’t limit the types of credit cards you accept at these stores. When customers can only pay with cash, they will only purchase according to the amount of cash they have. They typically buy less when they pay with cash because they see that money leaving right on the spot. On the other hand, when customers can pay with credit cards they typically buy more and spend more since they don’t immediately feel the pain of paying. 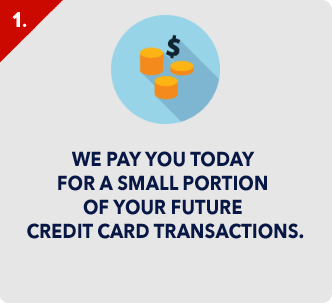 Allowing your customers to pay with credit cards and with a variety of credit cards can mean more spending which in turn means more profit for you. Some customers also shop at convenience stores when they need staple items like bread and milk, but don’t have the time to shop in a large supermarket. 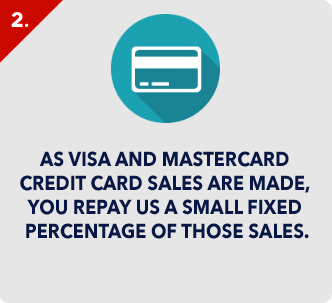 When you allow credit card purchases and accept more types of cards, you will see more of these types of customers since they are spending more. A customer that needs a few staples may never have enough cash on hand to purchase these things, but if they know you don’t accept the card they carry, they will simply visit your competitor. Because there are so many competitors you have and because discretionary spending may make up so much of your business, it’s important to make the experience easier on your customers. 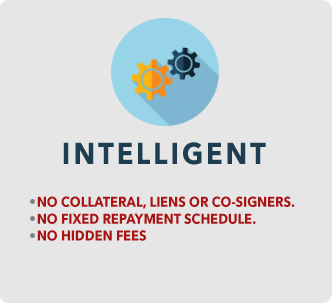 Accepting credit cards is important but ensuring that you allow a wider variety will mean getting customers that perhaps don’t have a nationally known card. To ensure your convenience store’s bottom line, ensure that your customers can pay as is convenient for them and not just for you.